Rebranding is a strategy that helps brands to bring a change in the way their target audience sees them. While changing logo and slogans too frequently can lead to a loss in brand identification, it is important to use rebranding in a smart and impactful way. 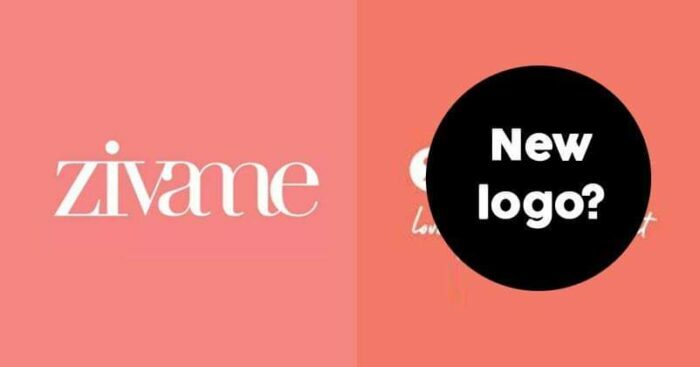 Zivame- one of India’s most popular online lingerie brand has just unveiled its new brand identity with a new logo and tagline – ‘Love Yourself Inside Out.’ The new logo has both a standalone letter – z – along with the full name in text – ‘Zivame’. The brand has tried maintaining the same significance adding some new changes for signifying fluidity in terms of innovating and keeping up with varied consumer choices. The new brand logo and tagline has been designed by OPEN Strategy & Design, a Mumbai-based branding and design consultancy. Explaining the meaning of this new logo, Zivame team explained that the ‘z’ signifies that the brand is still rooted in its core fundamentals of delivering great products for all occasions moods and sizes coupled with customer experience. With the lower open end of monogram signifies that the company is always ready to experiment and innovate. Long with the new logo and tagline, the brand also launched a campaign called #PairItRight. A TVC has been launched as a part of this campaign. Founded in 2011, Zivame is working towards improving lingerie shopping experience by making it personalised and convenient. It has over 30 retail stores with a presence more than 800 partner stores across India. Do you like this new logo and tagline? Do let us know in the comment section.